(L to R) HOPE members Brooke Anderson & Shelby Gillies accept a donation from Neepawa Rotary Club treasurer Don Schmall. 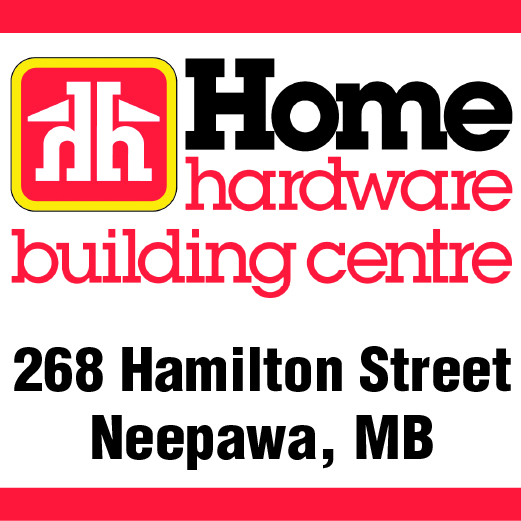 The Rotary Club of Neepawa has donated $1,000 to the Neepawa Area Collegiate Institute HOPE program. The money is to assist HOPE’s commitment to Free the Children, an international charity and youth movement founded in 1995 with the aim of empowering young people to become socially engaged. Rotary Club treasurer Don Schmall made the cheque presentation on Tuesday, May 12 to NACI students and HOPE program members Shelby Gillies and Brooke Anderson. Schmall said Rotary is very happy to be able to back worthwhile local initiatives like HOPE. “We’ve very supportive of the students at the high school and as far as Rotary is concerned, we’re proud to participate in this manner and help the HOPE program in its efforts to assist international projects,” said Schmall. NACI Teacher Michelle Young said this recent support will go towards the HOPE program’s two year commitment to aid in the construction of a new school in Kenya. For Gillies and Anderson, who have been connected to the HOPE program for three and four years respectively, they said that they’re proud to be among the just under one hundred NACI students who are a part of the project.